Rob completed his PhD with the Physical Activity Exchange at Liverpool John Moores University in 2017. 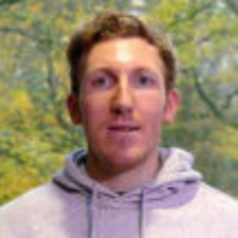 He was awarded the Professor Tom Reilly Doctoral Dissertation of the Year Award in 2018 by the British Association of Sport and Exercise Sciences. Rob is a Senior Lecturer in Physical Education and Children’s Physical Activity at Edge Hill University. His research interests are in childhood obesity, physical activity and health inequalities.